Maximise efficiency. Maximise the human experience. Our technology platform establishes a digital understanding of physical spaces and the dynamics of the people and assets within. A continuous source of data for continuous improvement. Integrate real-time location and context by leveraging our open source software, modular hardware and extensive expertise. Observe your physical spaces using familiar web platforms. Develop custom applications with nothing more than a Web skillset! In real-time. In any space. Literally. Physical spaces and their occupants are digitally transformed. Wherever you are in your digital transformation — or that of your clients — we're uniquely positioned to meet you there today. Seize the moment, as real-world events unfold. Our product is a real-time stream of real-world events. 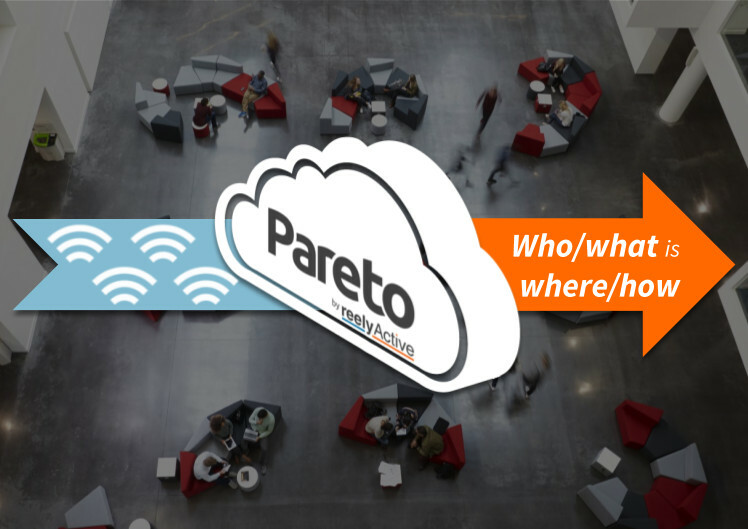 Our Pareto SaaS is a technology-agnostic real-time location system (RTLS) with web-standard APIs. Minimise change management by not changing a thing. By default every device is just a number. Opt-in to represent yourself, your items and your spaces. Our mission is to unlock the value of the data you choose to share. Our platform promotes optimal data distribution. Our team will connect you to a wealth of ecosystem partners. 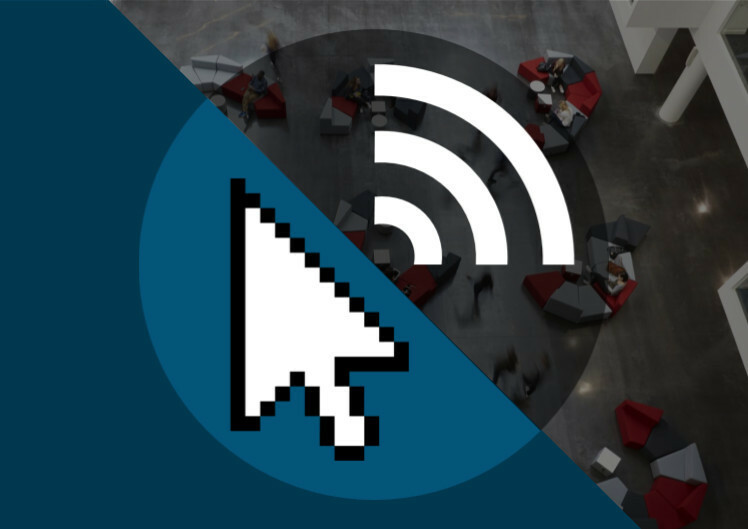 The movements and interactions of people and assets in any physical space become analogous to browsing a website.